The urban development industry is encouraged by the upcoming UrbanGrowth NSW Sydneysider Summit and Leadership Forums, the Urban Development Institute of Australia NSW said. UDIA NSW Chief Executive Stephen Albin said it is good to see the agency engaging the community and industry up-front. 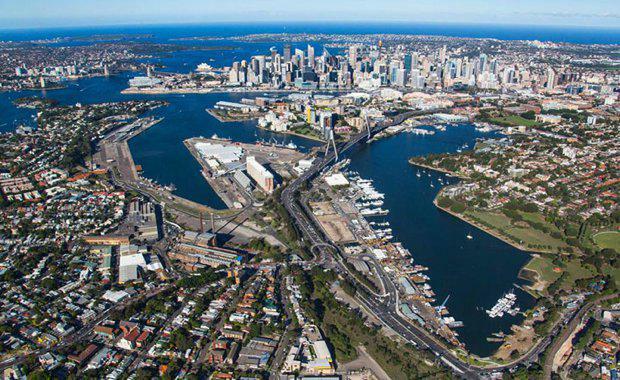 "The Bays Precinct is one of those transformational projects that we desperately need to service the rapidly growing Sydney population," he said. "For this reason, it's important to keep the discussion momentum up about the future uses for the area."